Earlier this year, a group of ten Outdoor & Country employees decided that they wanted to raise money for Cancer Research UK to support their vital work in the fight against the disease that affects one in three of us. Now there is only seven days until our team attempts to conquer Ben Nevis, and we need all the help we can get. The staff have been doing their best to raise as much as they can from friends & family and even arranged for a fund raising weekend at the Marquis pub in Staffordshire, which was a great success. We’re really proud of the effort our team has put in. All the hard work seems to have paid off though! Whilst final preparations for the climb were underway, we received the fantastic news that we had reached and surpassed our £2,000 target, so a big thanks to everyone who has donated what they could to such a great cause. 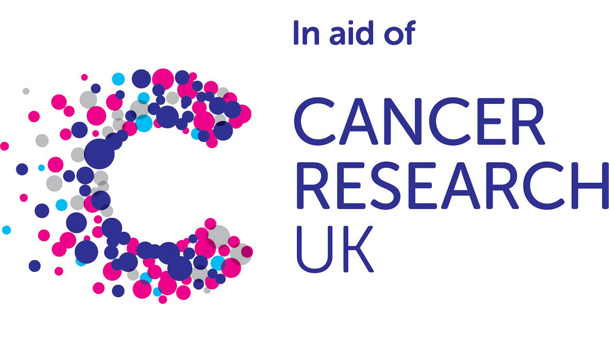 Of course, we want to raise as much money as we can for Cancer Research UK to help them carry on doing life saving work, so there is still time for you to help us on our way to the summit by giving what you can. There are two ways for you to give, firstly, you can head over to our Just Giving page, where you can donate securely from your credit or debit card or through your Pay Pal account and UK taxpayers have the option of adding Gift Aid. Alternatively, you can simply text STEG77 with your chosen amount to 70070. We would like to thank everyone who has given to this fantastic cause and we will be sure to update you about our climb on the 12th.